Feel free to stop in and browse our selection of frames. 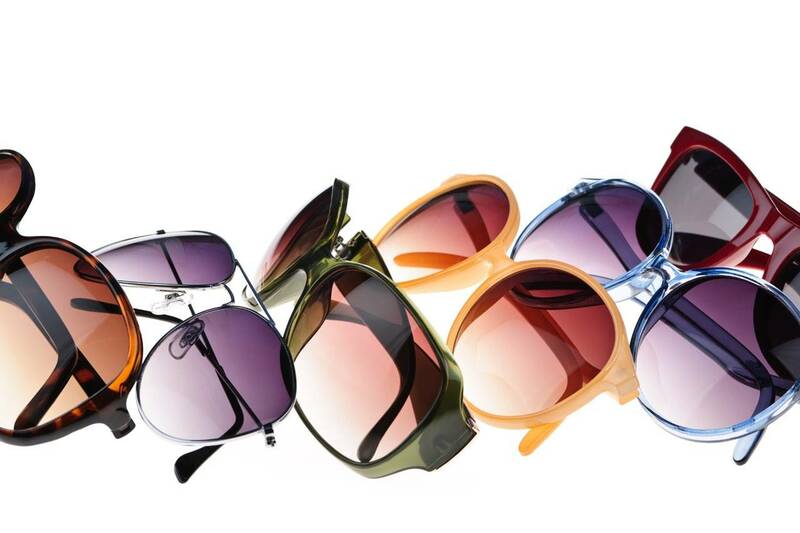 We have current and fashionable styles from Coach, Kenneth Cole, Maui Jim, Banana Republic, Nike and many more! I am more than happy to assist with frame selection to make sure your next choice is right for you! We have the latest technology in lenses as well as lens treatments direct from the lab. The right anti-reflective coatings can help you see much better at night as well as protect against scratches. We take extra care to make sure you are aware of how ultraviolet protection can help protect your vision! Thin and light lenses are available for all prescription types and can make a difference in the appearance and feel of your eyewear. We can even make your lenses change from clear to sunglasses with the 'Transitions' option. Stop by for an eye exam with Dr. Shearer, or just bring the current eyeglass prescription you already have. Either way, I'm looking forward to making your visit with us a pleasureable experience.